We want to thank you again for the excellent design, service and execution of our landscaping project. We could not be happier! Thank you for bringing my vision to reality! Words can't describe how happy we are with the results. The workmanship is impeccable and the attention to detail outstanding. In all aspects, our expectations have been exceeded. Welcome to Van Zeeland Nursery & Landscape’s website. Every homeowner wants a beautiful yard, but few have the knowledge, skills, and time required to make their dream yard become a reality. 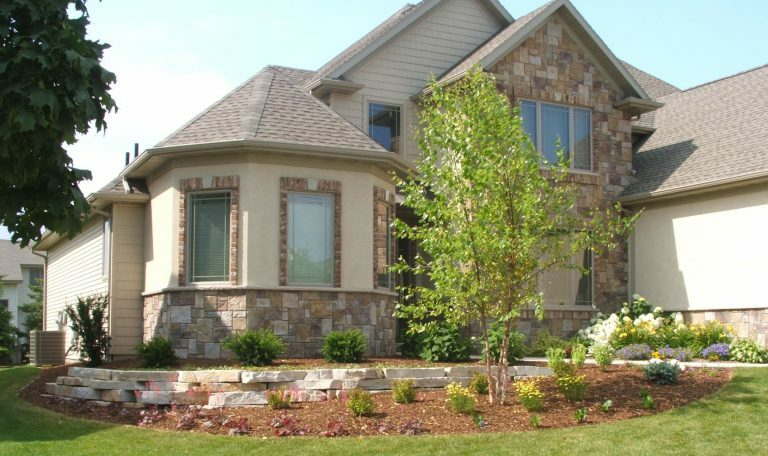 Regardless of your needs, we will help you transform your landscape. Our customers have been telling us that we’re the best landscaper and plant nursery in the area (throughout Appleton, Neenah, Darboy, and the entire Fox Cities as well as DePere, Wrightstown, and the rest of Green Bay) since 1932. They say that our staff is the friendliest and the most knowledgeable – so you’ll feel comfortable working with us and confident in your selections. In addition, you won’t find our hardy collection of unique and unusual plants anywhere else locally – so you can create the exclusive and captivating yard you deserve. Enjoy your visit to our site and please contact us to let us know how we can serve you!